Sunday night’s premiere of HBO’s new series Vinyl—which focuses on the record industry in 1973 New York—met with disparate responses from viewers. Audiences appeared to love the authenticity of the set design and costuming, but were disappointed in the performances, anachronisms, and soapy nature of the proceedings. (Perhaps Mad Men has spoiled us all with its attention to period detail and more subtle delivery.) 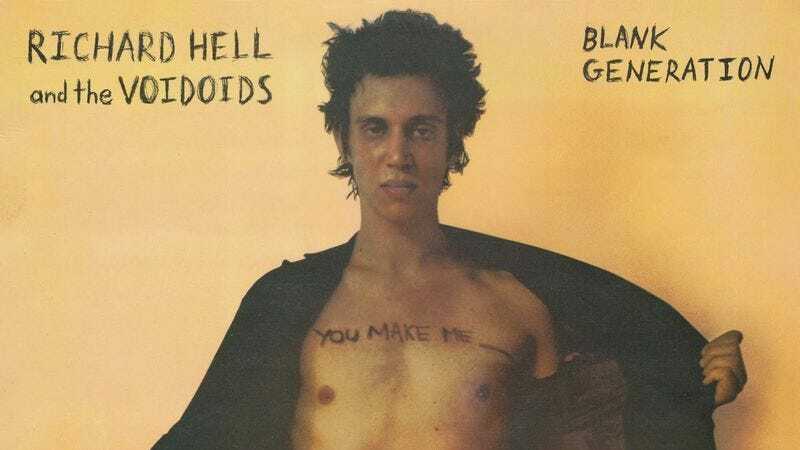 Sterogum asked Richard Hell of the Neon Boys (who were mentioned in the premiere), as well as the Heartbreakers and Television, to review the pilot. Hell was right smack in the middle of the emerging punk scene and is for all intents and purposes the basis for Kip Stevens, lead singer of the Nasty Bits, as portrayed by James Jagger in Vinyl. Vinyl’s second episode airs Sunday night on HBO.